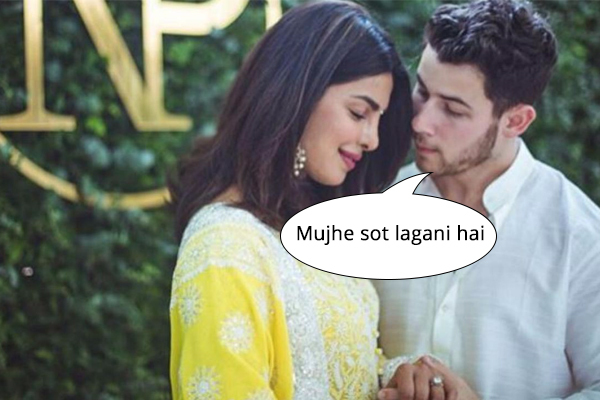 The world is going gaga over the engagement of Nick Jonas and Priyanka Chopra. And why not? This is the first time ever that history has been made. And no, we aren’t referring to their engagement or Roka ceremony that happened recently. We are over that glamour and glitter and have now moved on to vaguely predicting the entire concept behind the PC-Nick bonding. 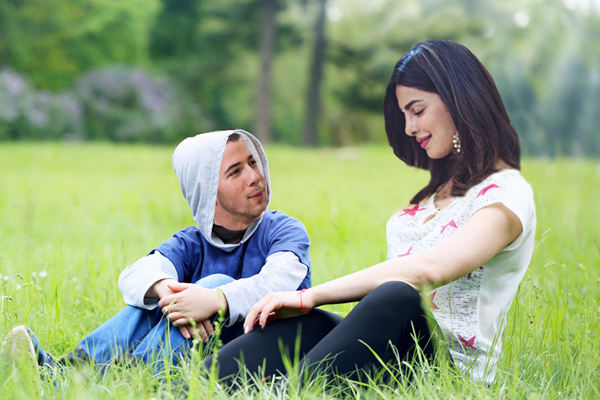 It is known that before PC, Nick dated Selena Gomez and Miley Cyrus. It seems he wasn’t looking for a girlfriend but a mom which he found in PC at last. But hey, who knows what the truth is? Or even if it matters? 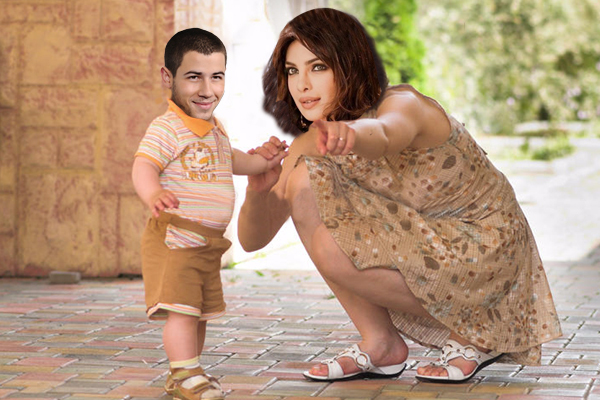 However, the probable reasons why PC chose to have a baby before marriage can be speculated. Against the typical theme of Bollywood, where actresses marry guys twice or even thrice their age, PC went out of the cliched league. She chose to settle down with a guy who is 11 years younger to her. And showed a ‘talk to mah hand’ to the rest of the world. Well, she hasn’t done this for the first time. Yeah, gone are the days when celebs used to adopt malnourished kids from Africa and India. The next-gen craze is to adopt rich kids from the USA. I mean what difference does it make? She is adopting after all! And hey, it’s a kid. Period. Nick’s adoption by PC could turn out to be one of the most healthy, happy adoptions in the history of time. Why? Coz he requires no babysitting at all. AT ALL. Now, what else can you expect from an “adopted kid”? He is too perfect already, isn’t he? No strings attached. NADA! With one bullet she killed two birds. She already has a kid now, who is also going to be her husband. And this means, if she chooses not to have a real kid in future, it won’t really matter. Basically, darling PC’s life is sorted! Now she can relax and get back to fighting terrorists till Quantico runs for another 18 seasons. One thing is for sure, PC doesn’t give a phuk to what Indian media has to say about her. She ignores it, just the way Hollywood ignores Indian regional channels like ‘Mahua’and ‘Apna Bihar’. They exist but don’t matter to them. People buy villas and properties abroad to settle. PC adopted a kid with two king-sized bungalows and both are outrageously luxurious. So, settling down abroad is definitely something off her to-do list now. Eh? As they rightly say,’ Badnaam hue toh kya? 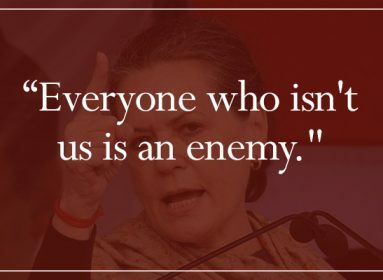 Naam to Hua!’. That’s the tag-line PC is following. And why not? All that matters today is being in the viral news. People are injuring themselves with the KiKi challenge to be in news, but PC has better ideas. Kudos gurl. 8. With a Kid, comes responsibility. Really? PC won’t agree to this, for sure. Her adopted kid comes with a net worth of $25 million and countless other luxuries including lavish properties. And to enjoy it all during her lifetime ain’t a responsibility, is it? Additionally, an angry glare and a high-pitched “NICHOLAS JERRY JONES” from PC and poor Nicky will be seen rolling on the floor. 9. She doesn’t want her kid to be like Taimur! PC knows how irritating it is to see star kid being followed with cameras every single second. So, she chose a kid who has already been through all that, Drama Over. And No! No one would report when Nick farts or poops. LOL. No matter how the relationship between this celeb couple goes, one thing is for sure, PC had things to prove to people in Indian industry and she did that with a bang. 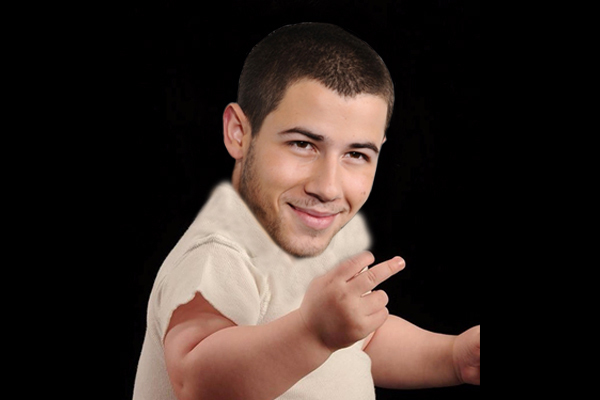 First by bagging Quantico and then by bagging Nicky. 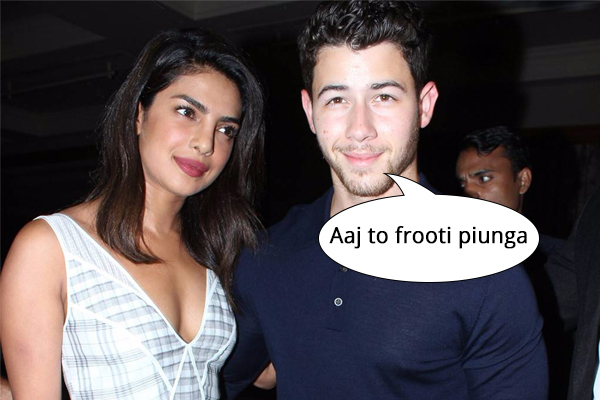 We hope that the “Kid” in question hasn’t just made a hasty decision and makes this worthwhile for our darling Priyanka Chopra. Or God help him! 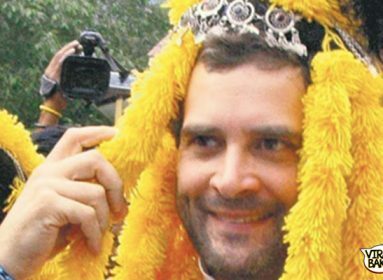 Disclaimer: All the images are photoshopped & are meant for humorous purposes only. If Politicians were GOT Characters…These Would Be Their EPIC Tag Lines!